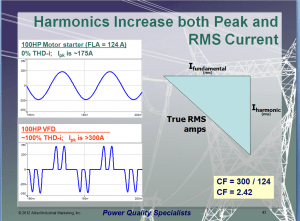 This four hour seminar teaches the fundamentals of harmonics, including harmonic distortion and its causes, problems associated with harmonics and practical limits for harmonic distortion. The seminar teaches methods to identify, reduce and to avoid harmonics problems. For maximum benefit of this course, participants should have an understanding of basic electrical principles such as Ohms law, power, electrical metering, motors and general electrical equipment and systems and a working knowledge of basic algebra. 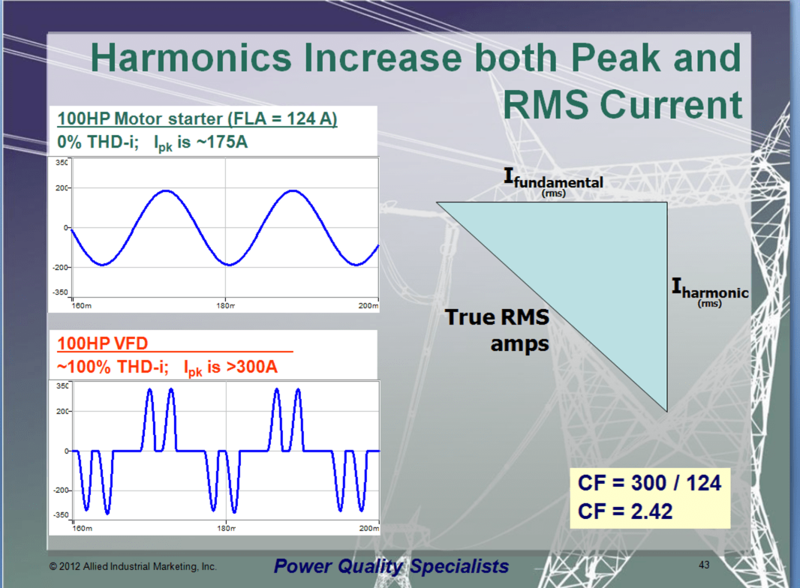 Visit our Seminar Schedule for the next scheduled Fundamentals of Harmonics Seminar. Contact Us for more information.